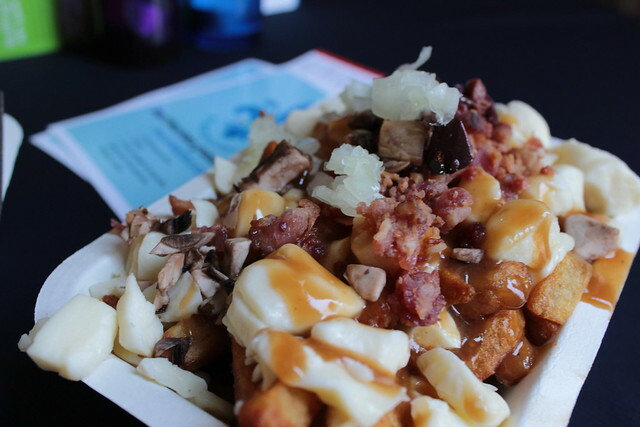 poutine – I WILL EAT YOU! PUT IT IN YOUR MOUTH!! 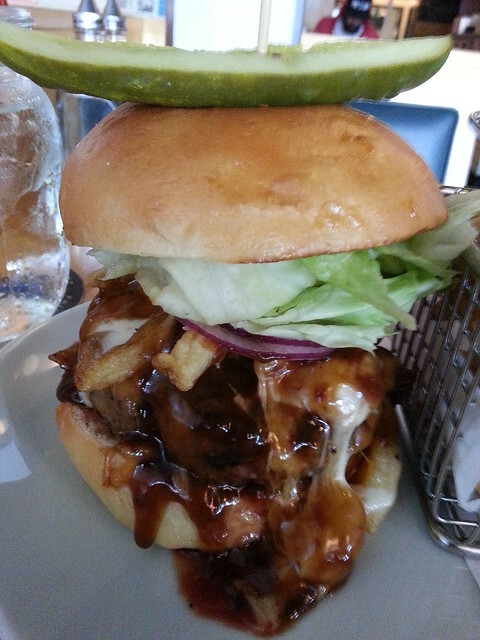 The Poutine Burger is the latest *short lived* offering from Cannibal Cafe, my favourite burger joint in Vancouver.